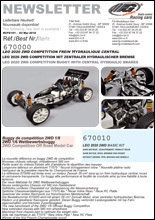 FG Modellsport : Radio Control Racing Cars Manufacturer and Distributor . Let's discover an impressive demo of the E-Marder powered by a 1400 kV engine. released in 3 compounds, soft, medium and special surfaces. A must have ! 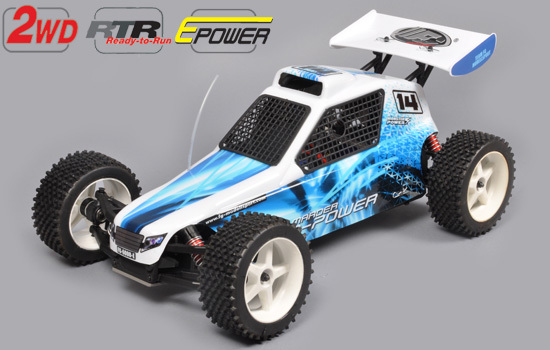 This is the new benchmark of the 2wd buggy big scale, don't miss it ! 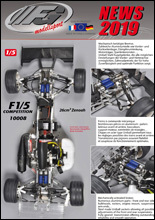 FG Modellsport introduce a new flywheel to improve your engine. 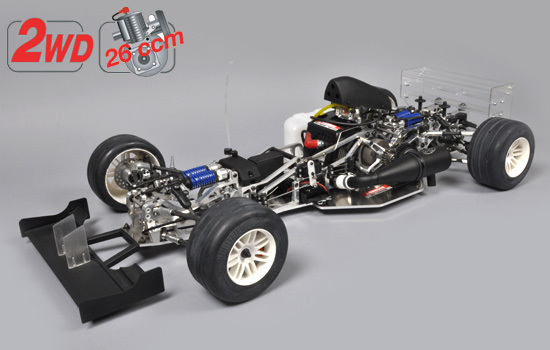 This car is based on the original FG chassis. 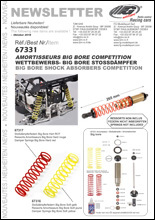 It's also the cheapest way to come into the RC 1/5 scale world.